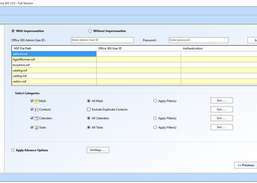 Import Domino or Lotus Notes NSF mailboxes to Office 365. 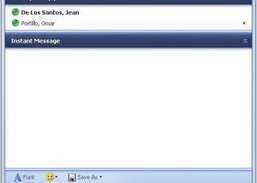 Send and receive instant messages over IP with encrypted data. 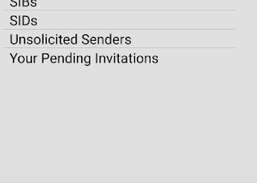 Export Lotus Notes files into Office 365. 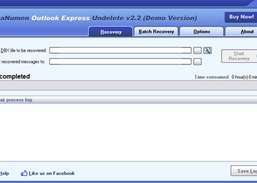 Recover your Microsoft Exchange offline storage files. 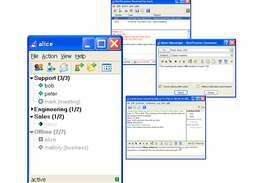 Allow information workers to communicate in real time. 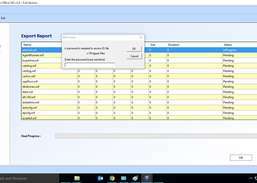 Convert emailed resumes and attachments to text files for importing. 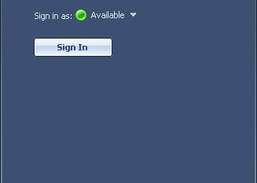 Recover lost passwords for Outlook PST files. 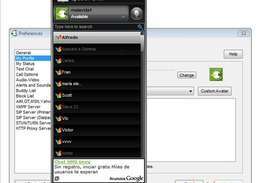 See your friends while you are chatting over an instant video messenger. 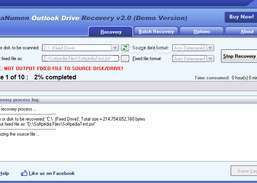 Recover lost Outlook data from any drives or disks. 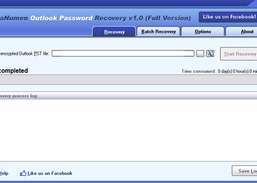 Recover lost Outlook Express e-mails from raw drives, disks, or storage media. 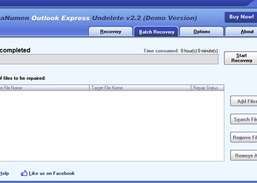 Scan Outlook Express mail folders and recover deleted e-mails. 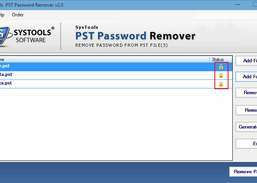 Recover password from encrypted Outlook PST files.